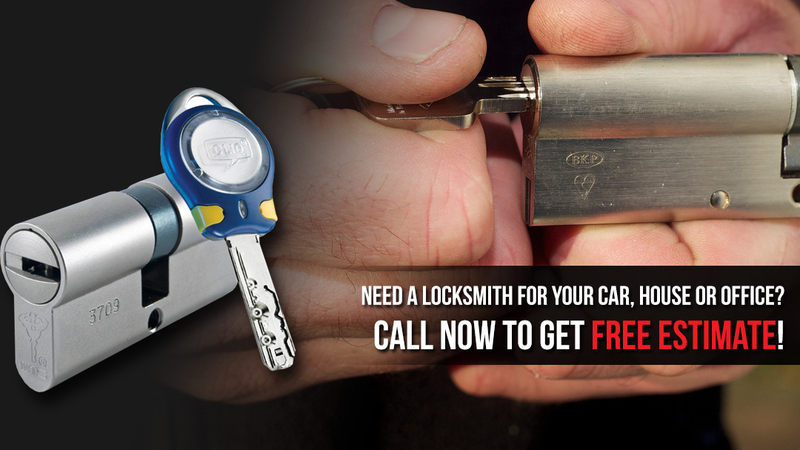 The essence of relying on a local locksmith in Burnaby is to have fast assistance in times of need. When you are locked out of your car, you want immediate roadside assistance. When you can’t lock the main home door, you want the problem fixed now. During such occasions, Locksmith Burnaby stands by you and is ready to provide the required service to restore security. Although we are available to help you every time you are in need of a locksmith 24/7, the range of our services is not limited to emergency work. Our team is also skillful in the installation of new locks and can recommend the best locking solutions for your home or office. When you are looking for a local locksmith near you, contact our company in Burnaby, British Columbia. Distance makes a difference. The closer help is the faster you receive it. When it comes to our team, help is only a phone call away. We are located in Burnaby and respond quickly. Another reason for our quick response is our mobile locksmith team. We have mobile techs traveling in equipped vans for your convenience and fast assistance. From cutting machines to computers and other tools, we keep the necessary equipment with us in order to do each job efficiently. Our emergency locksmith responds quickly in order to offer assistance. You can count on our team 24/7 when it comes to similar urgent issues. Not only will our tech open the door for you but will also fix the lock or replace the damaged key. The reason for us being mobile is to do any required job right away. The reason for you trusting our company is to get help quickly and effectively. And that’s what you get when you call our Burnaby local locksmith company.